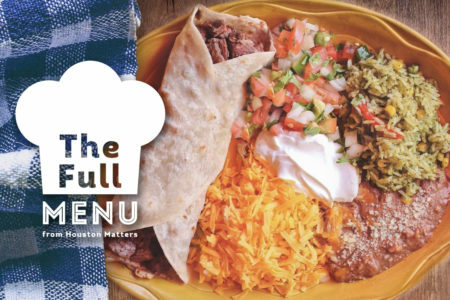 Houston Restaurant Weeks, or HRW, began in 2003 as a way to help boost business in August â a normally quiet month for the restaurant industry â and to benefit the Houston Food Bank. 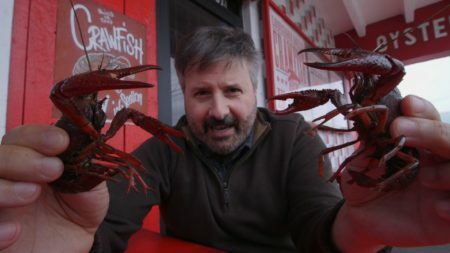 It was created by local food talk show host Cleverley Stone and has grown from a one-week event into a month-long eating extravaganza.Â This year’s event runs from Aug. 1 through Sept. 5, 2016. To date, Houston Restaurant Weeks has raised more than $7.6Â million dollars and provided nearly 23 million meals for the Food Bank. 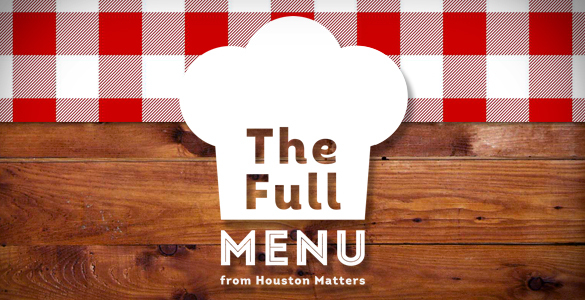 With a laundry list of restaurants taking part this year, we asked our group of Houston food writers to pick some of their favorites in this edition of The Full Menu.Â CultureMap Houstonâs Eric Sandler,Â Katharine ShilcuttÂ of Houstonia Magazine andÂ David Leftwich of Sugar and Rice MagazineÂ talk about some of their favorites restaurants participating in the event and what dishes to try.